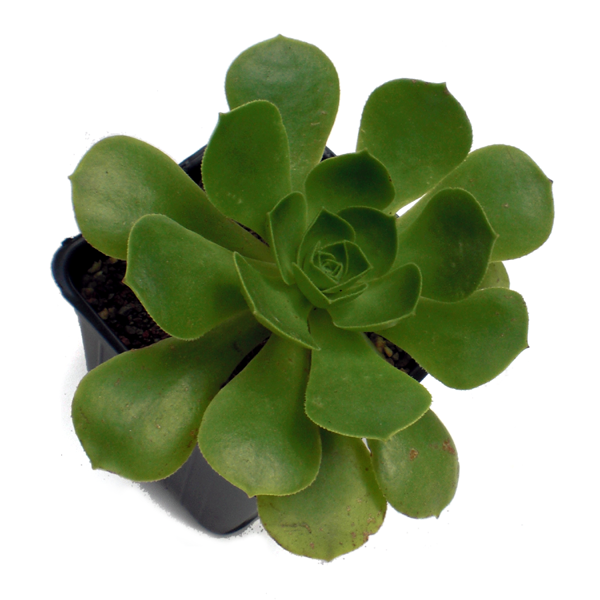 A very hardy plant from the Canary Islands with long, spoon-shaped leaves in bright lime-green. Beautiful in terracotta containers. The name means 'immortal' in ancient Greek.